In the year 2017, we would be witnessing another superhero movie in the form of Power Rangers. And it involves not one but a team of five high school kids who combine and use their powers to defeat the wicked and evil villains who plan to wipe out the planet. 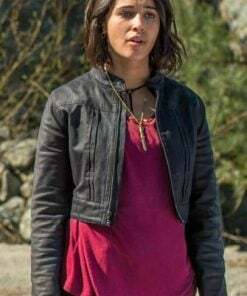 Ever since its inception, TV series and movies of Power Rangers have captivated the audiences worldwide with stunning action and adventure and the same is expected to happen in this one. It’s Morphin Time! The team of Power Rangers can be seen wearing spectacular outfits along with their mind-blowing performances. At Fan Jackets we are thrilled to bring the inspirational Power Rangers Collection for you. 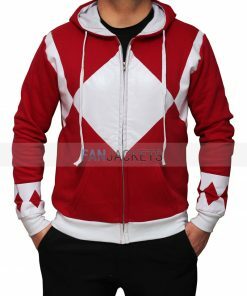 Have a look at Power Rangers hoodie that you can get in different color variations and that is ideal to be worn casually. There are even Power Rangers jackets as worn by members of the Power Rangers team that you can also wear for eye-catching looks. We have them for both men and women. 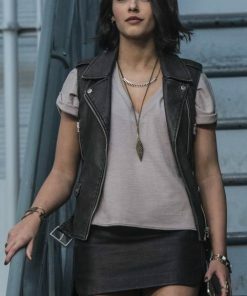 And you can also get the leather vest as worn by the character of Pink Ranger in the new film. All the inspirational outfits are available at best prices, and you are assured of high-quality material that is used to craft them. You won’t find such range elsewhere, and we are sure of terrific clothing experience while wearing them. So order and make them yours.